Taiwan's Executive Yuan (Cabinet) recently approved the new "Smart EV Development Strategy and Action Plan" proposed by the Ministry of Economic Affairs (MOEA), confirming that future development direction of the island's EV industry will focus on electric cars, electric buses, and electric scooters. Industry insiders point out that the original electric vehicle (EV) development plan of the Taiwan government allotted the lion's share of subsidies and resources to the electric car segment. 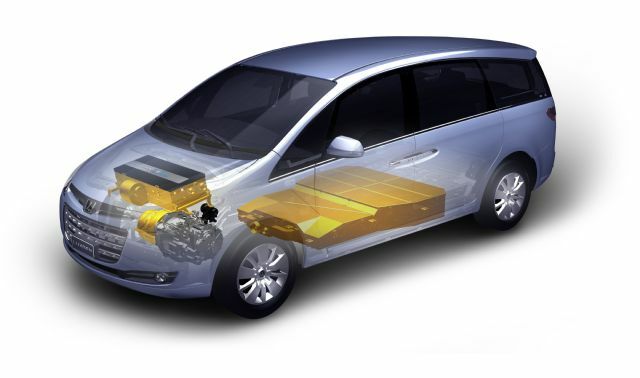 The new action plan will extend different electric car pilot projects throughout Taiwan to 2016, with an eye on achieving a local-content ratio of 55% for key electric car systems and parts two years later. Regarding the newly targeted electric bus segment, all related government authorities, including the MOEA, Ministry of Transportation and Communications (MOTC), and Environmental Protection Administration (EPA) will jointly try to achieve a "10-year, 10,000 e-buses" goal on the island. The required local-content ratio will be 50% in 2016. The plan also calls for the export of some key parts. 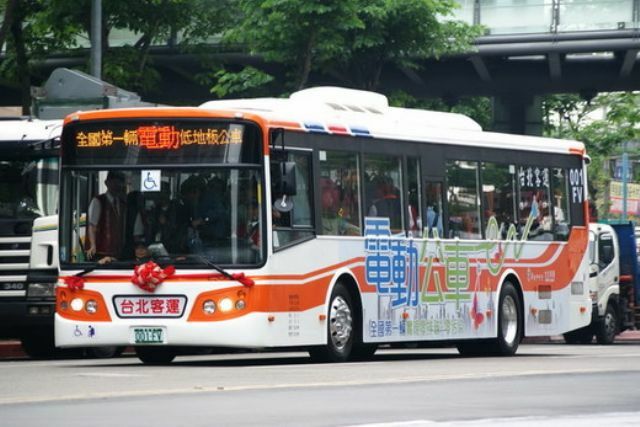 Many major cities in Taiwan have adopted pure-electric and hybrid buses. The government will also continue to nourish the e-scooter segment on the island, aiming to set up a sound and more comprehensive e-scooter supply chain and boost the performance of Taiwan-made e-scooters. The action plan aims to increase the the number of e-scooters running on Taiwan's roads to 37,000 by 2017, with a self-content ratio of 93%. 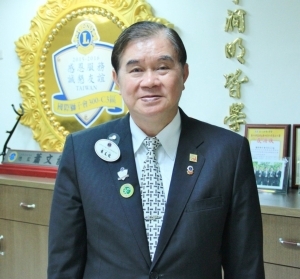 The original "Smart EV Development Strategy and Action Plan" was approved by the Executive Yuan in April, 2010 and is expected to help prod the development of the EV industry in Taiwan, and set up several EV pilot projects to evaluate possible operation modes and business models for assembled-EV makers. 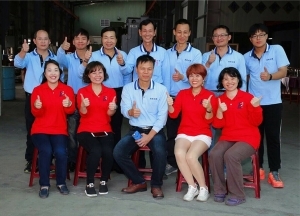 According to some government officials, the collaboration between different government units has achieved some initial success, and many Taiwanese EV-related makers have also accumulated abundant technical capacity or formed cooperation ties with international customers/partners. However, the penetration of EVs in Taiwan, as well as worldwide, is still very low due mainly to lack of major breakthroughs in battery technologies, higher costs for EVs, and consumer concern over EV cruise range and battery safety. Many other nations and cities have also mapped out EV-adoption goals in the past few years, but few have achieved their goals. Shanghai of China, for example, brought 1,633 EVs to their roads between 2009 and 2012, achieving only 2% of its targeted volume of 80,000 (by 2015). L.A. of the U.S. introduced some 2,000 EVs into operation during the same period, only 2.5% of targeted volume of 80,000 units in 2015. Berlin of Germany and Amsterdam of the Netherlands, during the same period, targeted to achieve 15,000 and 10,000 unit goals, and the achievement ratios now are 2.4% (350 units) and 7.5% (750), respectively. Among all similar EV promotion goals worldwide, Taiwan aimed to introduce only 3,000 battery electric vehicles (BEVs) by the end of 2013, and now the achievement ratio is 9.6%, or 287 units. Though the market has fallen far short of expectations, international automakers, EV makers and governments have been continuously advancing in related fields, while also incorporating plug-in hybrid electric vehicle (PHEV) and extended range electric vehicle (EREV) models into their R&D or subsidizing targets. A BEV model developed and produced by Taiwan's Yulon Group. The Chinese government, for example, added BEV and PHEVs to its subsidy program in late 2013, providing RMB300,000 to 500,000 for each pure-electric bus and RMB250,000 for each plug-in hybrid bus. For passenger EVs, the Chinese government offers RMB35,000 to 60,000 for each BEV, or RMB35,000 for a PHEV. The U.S. Department of Energy (DoE) has also provided various incentives to EV buyers, including cash subsidies and tax credits. The department has also set up an Energy Innovation Hub for big-scale EV and battery-technology R&D works. On the other hand, most international research institutes are optimistic about future sales of EVs. The International Energy Agency (IEA), for example, forecasts that global sales of pure electric cars and PHEVs will outstrip one million units in 2015 and grow to some six million in 2020. 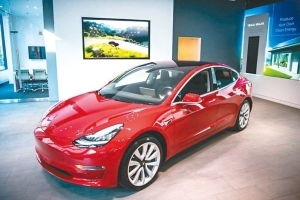 Frost & Sullivan also estimates that sales of extended range electric vehicles (EREVs) will reach some 100,000 units in 2014, and the annual volume will top 350,000 in 2018. Taiwan has many makers of high-quality e-scooters. 1. The MOEA, MOTC and EPA will jointly promote the replacement of traditional internal combustion engine (ICE) buses with electric buses, including tourism coaches and shuttle buses. 2. The government will continue to provide incentives such as commodity- and license-tax holidays for EVs to boost consumers' purchase willingness. 3. The government is carrying out projects to "electrify" cargo vehicles used at fruit and vegetable wholesale market, as well as promote battery recycling systems. 4. Government-sponsored research institutes (such as Industrial Technology Research Institute, Automotive Research & Testing Center, Metal Industries Research & Development Centre, etc.) are developing EREV and PHEV models to encourage commercialization by private makers. 5. 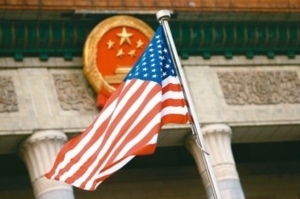 The government will continue to promulgate new regulations and industrial standards to more effectively integrate upstream and downstream sectors, as well as set up local industry value chains. The government also plans to further expand the regional scope of e-scooter pilot projects, as well as set up demonstration operations in the local express delivery, home delivery and postal service sectors. 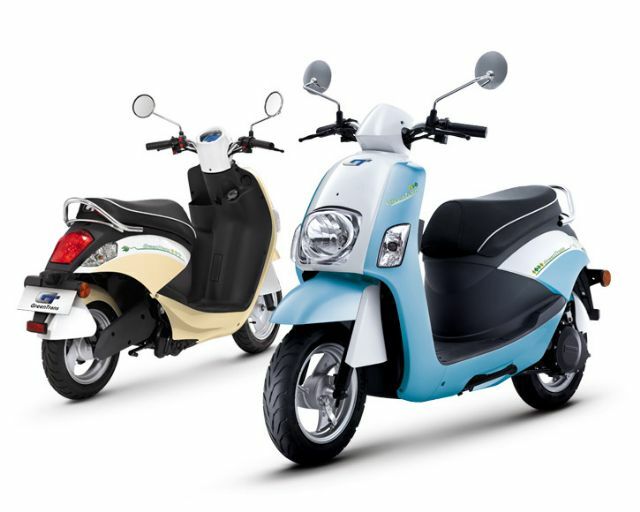 On the other hand, the government will continue to provide commodity-tax breaks for new e-scooters sold in Taiwan and commission related research institutes to develop high-performance e-scooter models to tap into major e-scooter markets and expand Taiwan's e-scooter exports. To meet the increasingly strong consensus on carbon reduction and environment protection, Taiwanese government expects its Smart EV Development Strategy and Action Plan to make e-buses, e-cars and e-scooters play a much bigger role in Taiwan's transportation system. The higher EV penetration is also expected to fuel the rise of an EV value-chain and position Taiwan as a major exporter of assembled EVs and key systems and parts.